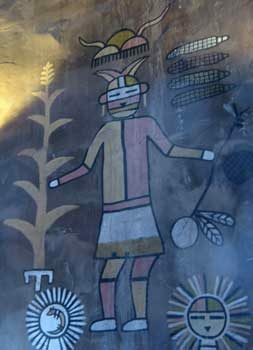 The Hopi believe Kachinas (Kat’sinas) are the spirits of nature and the messengers and teachers sent by the Great Spirit. The Sumerians believed KAT.SI.NA were righteous ones sent of God. The Hopi call a snake Chu’a. The Sumerians called a snake SHU. The Web source for this article is no longer active. It was originally attributed to Robert Morningsky.